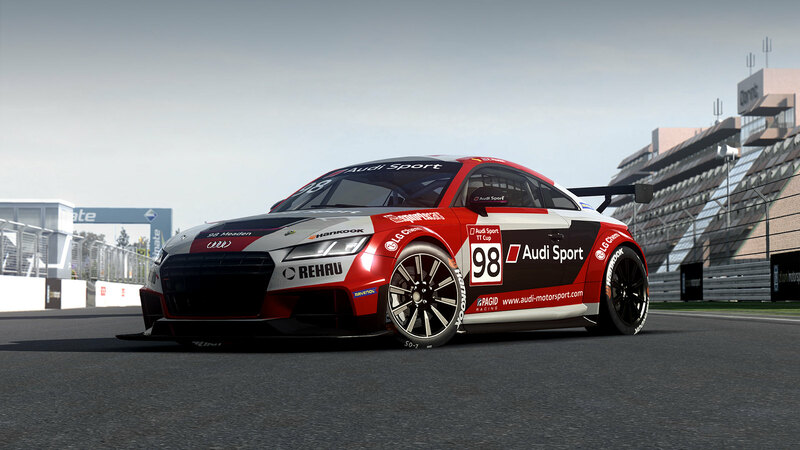 Yesterday, Sector3 Studios released the 2016 Audi Sport TT Cup for the RaceRoom Racing Experience title and now posted a release video to promote the new add-on content. 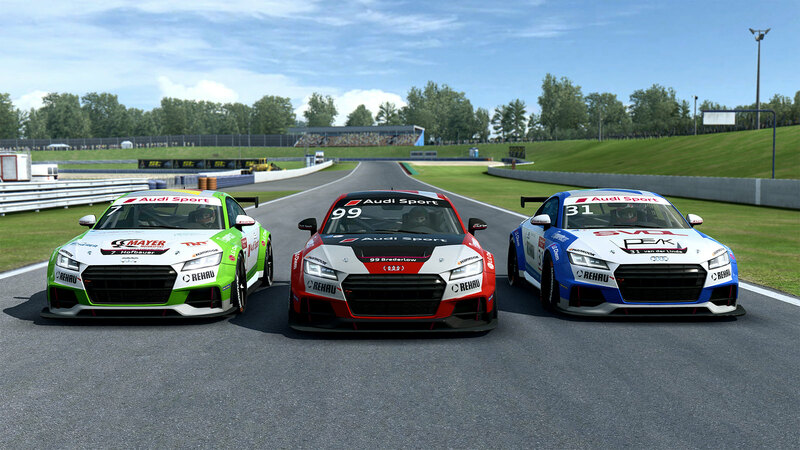 The 2016 Audi TT Cup addon contains all the drivers and teams of the 2016 Cup season and features 20 beautiful liveries. 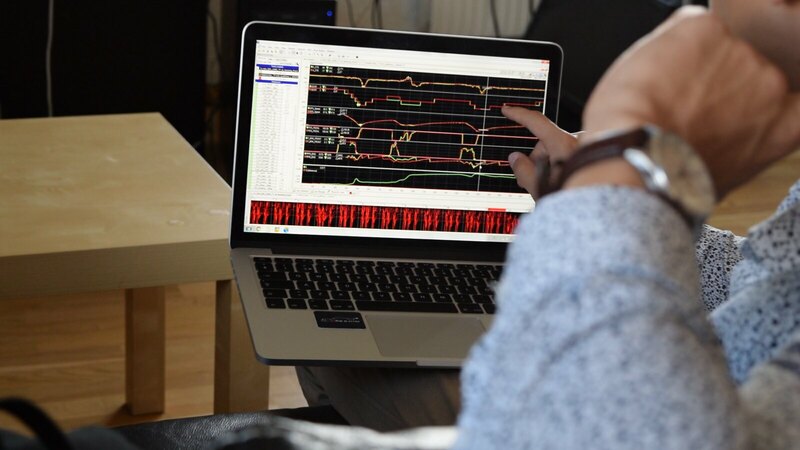 The development team continued where the 2015 version of the car left off and reworked the physics model to make it drive, brake and handle just as the real car. 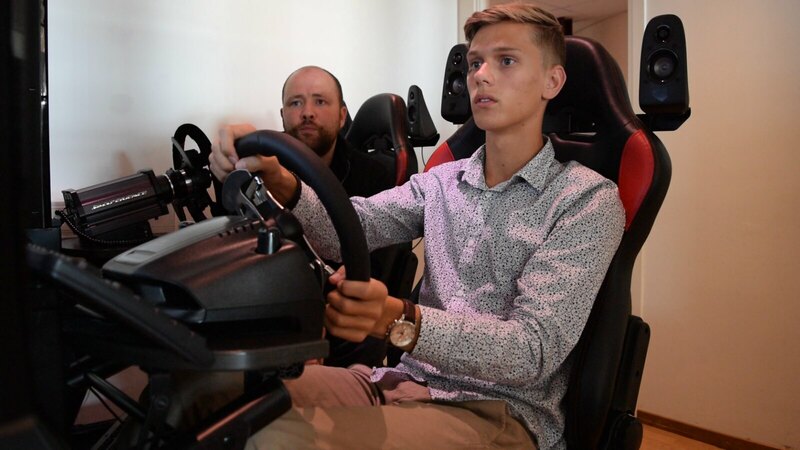 To get the car and physics model as accurate as possible, they called on the help of some real-world Audi Sport TT Cup drivers such as Swedish racing driver Simon Larsson and Joonas Lappalainen from Finland. The previous version of the series already proved its fun factor. During a race you can take advantage of the Audi TT’s push-to-pass feature, so a smart strategy has to be applied in order to win a race. 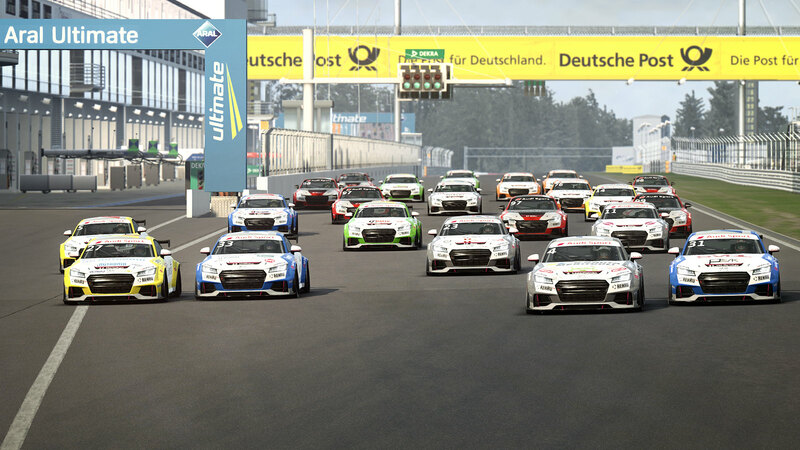 The newly released 2016 Audi Sport TT Cup content is now available at the RaceRoom Store. 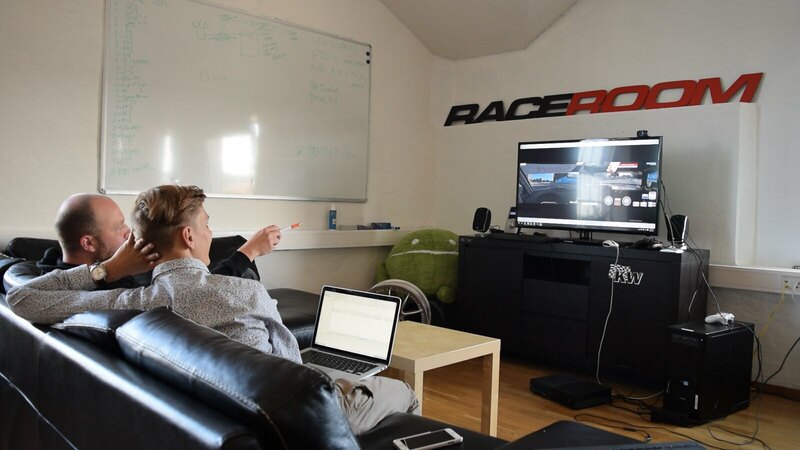 Remember that players who have installed the free2play RaceRoom Racing Simulation are able to test the car free of cost by visiting the RaceRoom Store. The 2016 Audi Sport TT Cup is the official support series of the DTM championship. 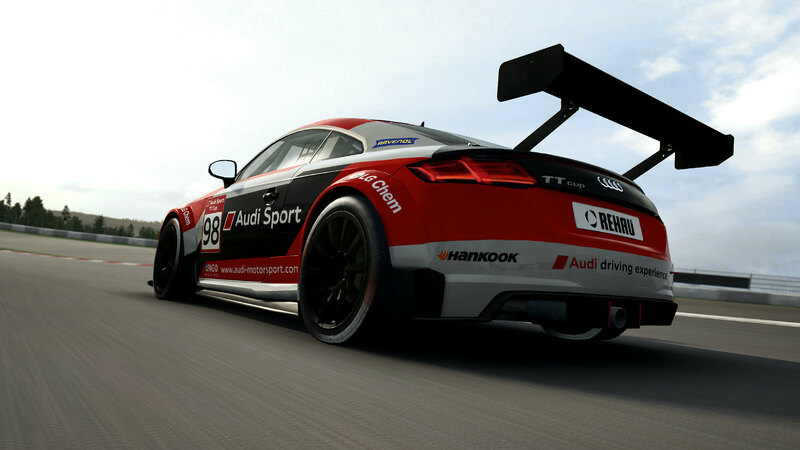 The 2016 championship was the second season of the Audi Sport TT Cup which started on 7 May at the German Hockenheim ring and finished on 16 October at the same circuit after seven double-header meetings.